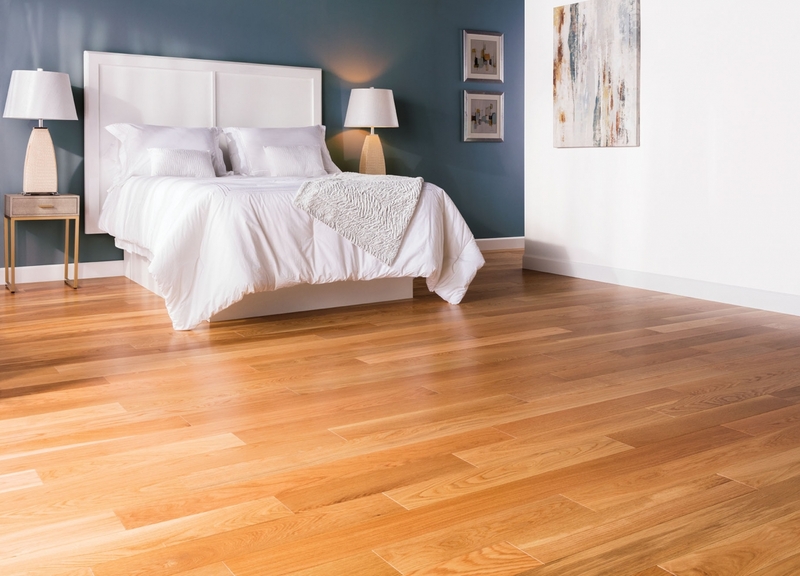 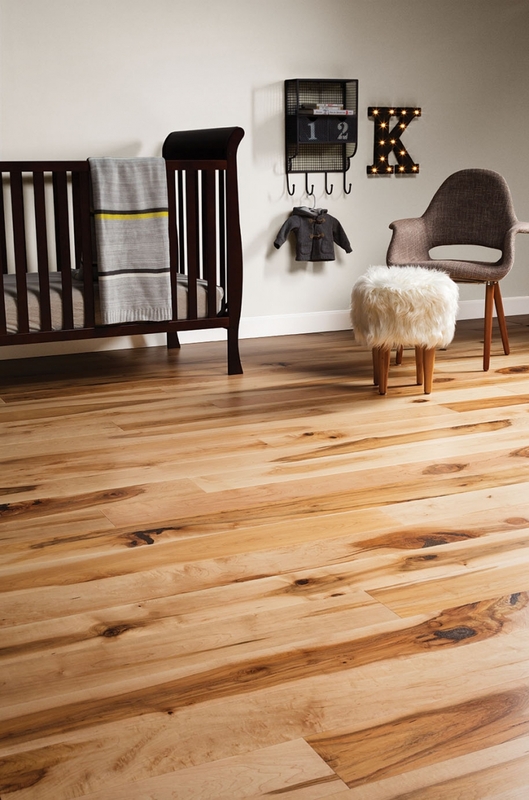 Owens combines high quality Baltic birch plywood with a solid hardwood wear layer to create a truly remarkable engineered flooring product. 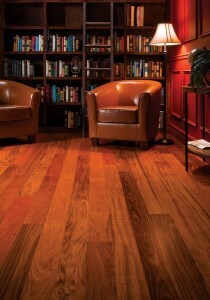 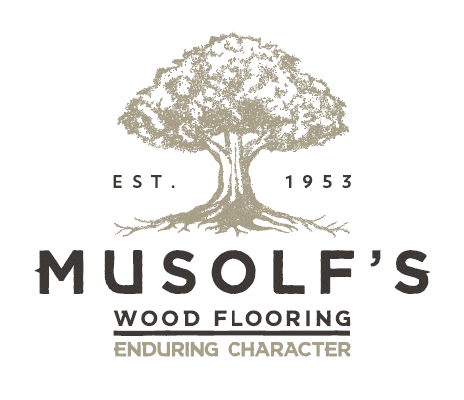 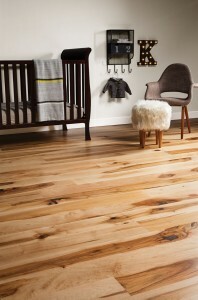 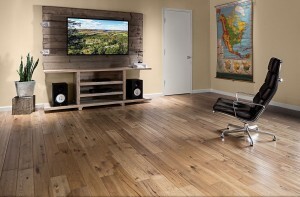 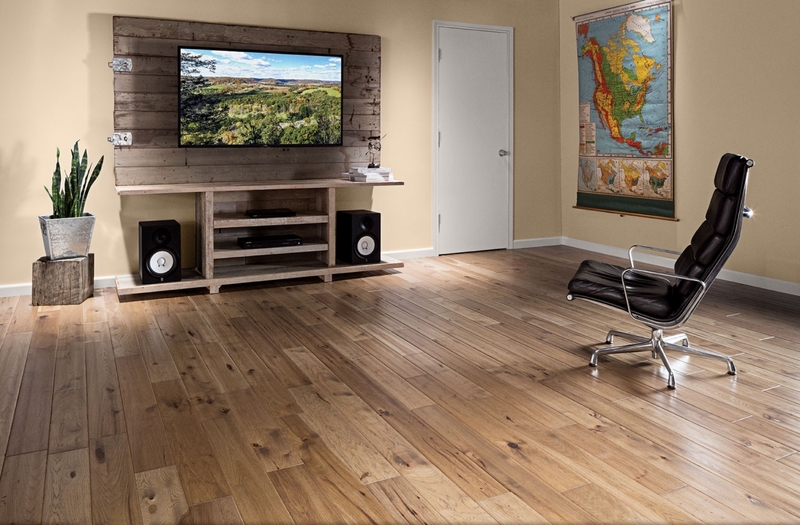 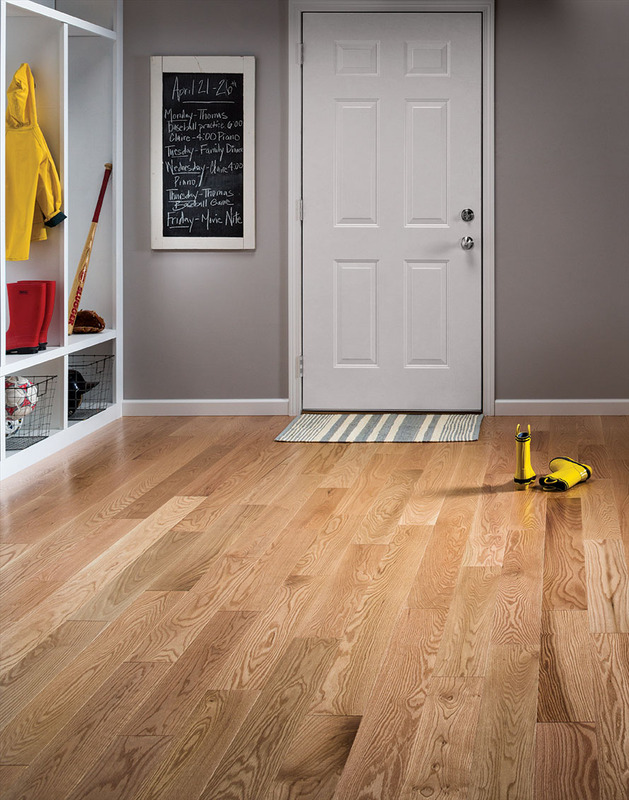 The look and feel of a solid hardwood floor coupled with the stability of an engineered product. Manufactured locally in Wisconsin and available as unfinished and prefinished profiles with a wide array of species both domestic and exotic.